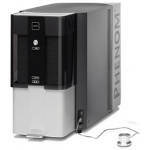 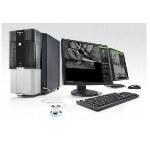 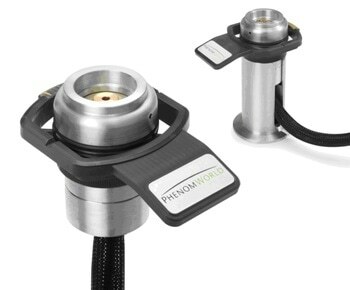 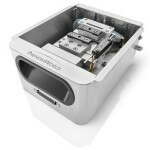 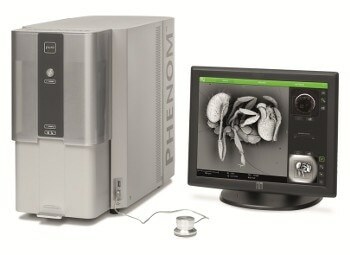 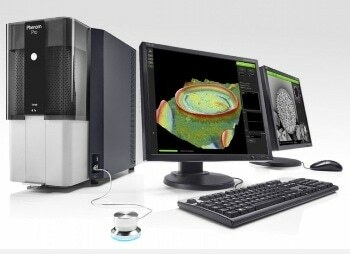 Phenom World’s Delphi is an instrument designed to handle rapid correlative microscopy with unique overlay precision. 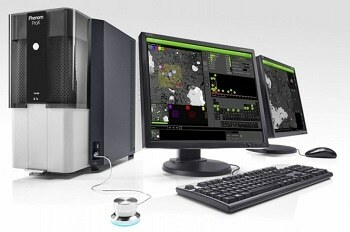 It is the first fully integrated solution in the world for this purpose. 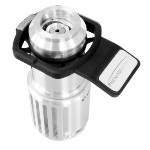 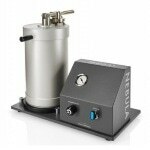 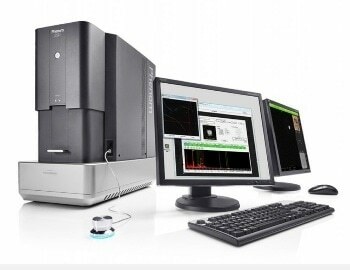 Both light and electron microscopy users will find the Delphi highly user-friendly. 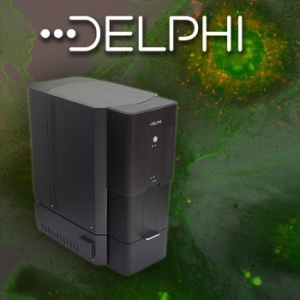 Furthermore, Delphi can be adapted to all laboratories as it is offered in an economical package and does not require a skilled microscopy user for the imaging and interpretation of data. 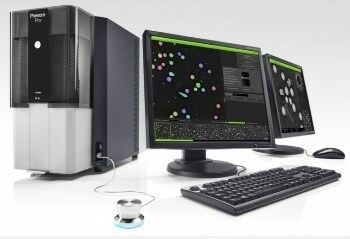 The fluorescence microscopy is widely used in life science imaging as it offers accurate localization for specific events. 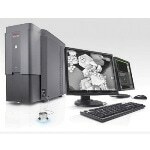 Likewise the electron microscopy is able to offer comprehensive structural data with nanoscale resolution and a very high depth-of-focus. 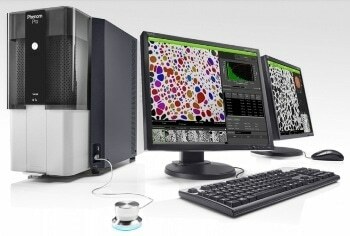 Together these two methods can rapidly provide a more complete image for the user using a method called as correlative light & electron microscopy (CLEM). 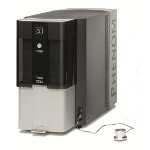 Therefore CLEM is now made available to all laboratory users via the Delphi. 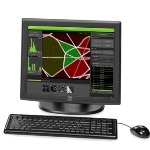 Automatically overlay the fluorescence and electron images with the aid of a proprietary algorithm, thereby resulting in only negligible overlay errors.